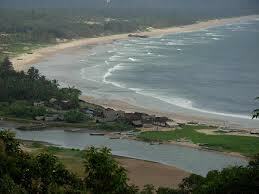 Vijaydurg Fort is located on the Western coast of India in the district of Ratnagiri in Maharashtra. It is said to be one of the greatest marine forts of all time. The architecture is simply marvellous. 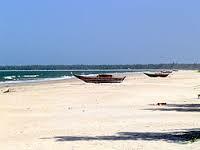 The fort is abundant with history and culture. 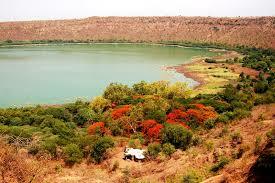 Its positioning is on the top of the hill from where one could get a good view of the nearby areas. The sea covers all three sides of the fort whereas the forth side faced land. There was a ditch which prevented people from entering. 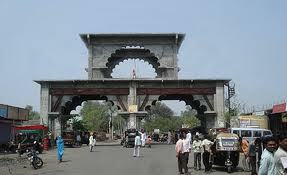 Vijaydurg essentially means a Victory Fort and that is what it was in those days. 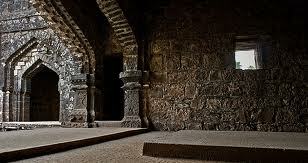 Vijaydurg fort was an important part of the Maratha Empire. 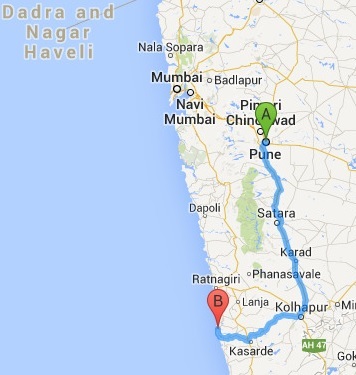 If one is interested in the Vijaydurg Fort information, one needs to look no further. The fort was built on an ancient site called the gheria. Built in 1205 by the Shilahar dynasty, it was structured by the Bijapur Rulers and in the mid 17th Century, it was built to its full strength by Shivaji. He built the fort’s triple line of fortifications and numerous passageways and storehouses within each building. The fort has stood the test of time. 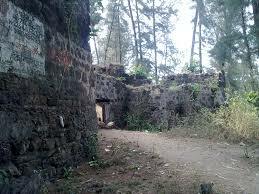 Vijaydurg Fort history proves that it held of attacks by strong naval and marine powers including European attacks. 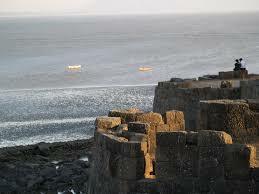 There is also a submerged sea wall near the fort which aided in warding off attacks in the past. However, since 1756 AD, the fort was under the control of both the Enlish and the Peshwas. If one looks into the history of Vijaydurg fort one can see that the Peshwas held chief jurisdiction of the Fort till the year 1818 until they surrendered it to the British. Three km from the fort, on the wet dock available there, the Marathas used to build and repair ships, on the banks of the Vaghotan River. There are a few Vijaydurg Hotels in the vicinity. 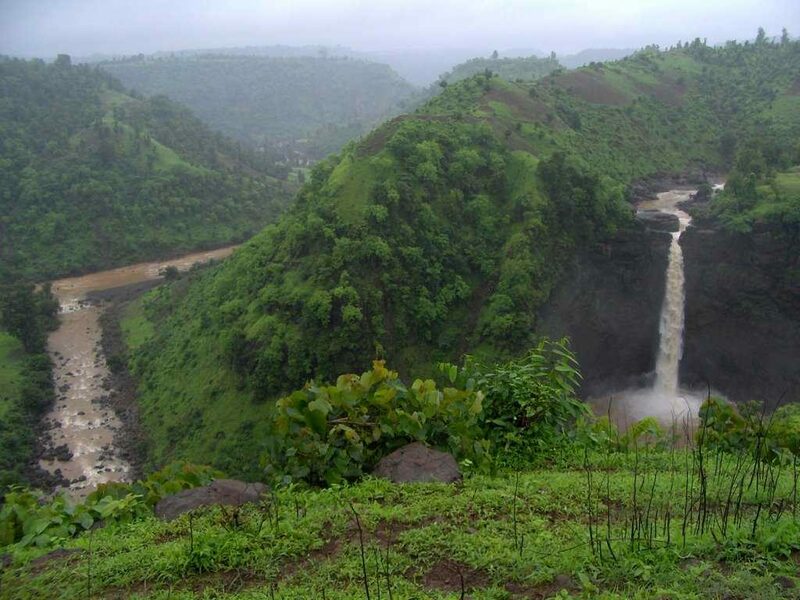 However, due to the fact that Vijaydurg is slowly building its name in the tourism industry, the number of hotels and facilities available are sure to go up with time. 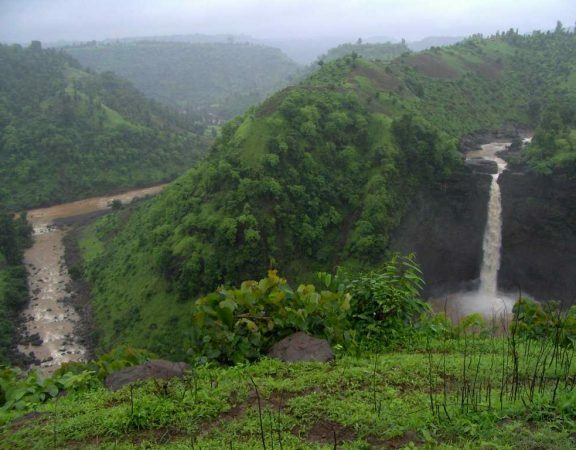 There are other places of interest in the area, such as the Rameshwar Temple, the Kunkeshwar Temple, the palatial house of Dhulap, the Devgad Fort, and the Vyaghreshwar Waterfalls. 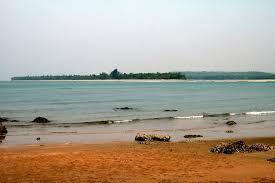 Vijaydurg Fort is one of the chief marine forts in the Maharashtra state and abundant with history and culture. It is majestic and a well planned structure fit for the kings. 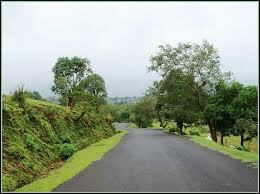 Temples in the area are the Vijaydurg Temple, The Rameshwar Temple and the Kunkeshwar Temple. There is a mango research Institute in the vicinity and anyone in love with mangoes can check it out. It makes for a fun day trip.